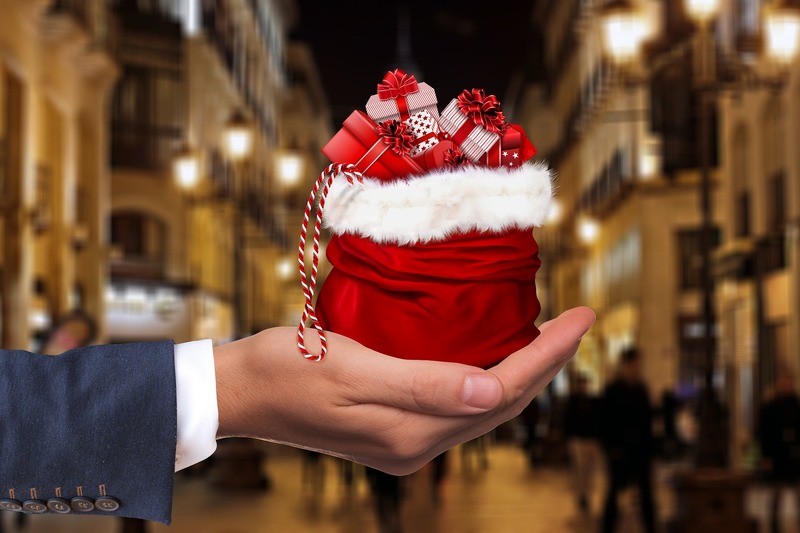 Christmas is here - the season of giving and celebrations! There’s no better time in the year to show love towards your family, friends, and especially the people you have come to call your extended family - your coworkers or clients. Some of us might be working hard to figure out an ideal yet neutral gift that will be liked by most. Fret not, you’re not alone. The Lalamove team understands this struggle and discovered some office-favourite gifts! Everyone loves food! 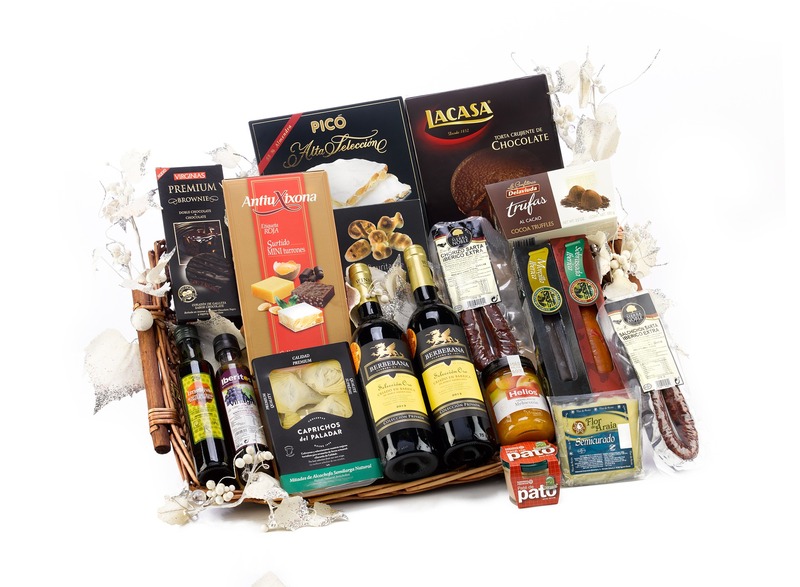 Good ol’ hampers filled with different types of food that suit every taste bud (even the picky eaters!). Or go traditional with a log cake to be shared among the office. Technology rules all our lives these days so a handy gadget that will simplify the lives of your clients would. 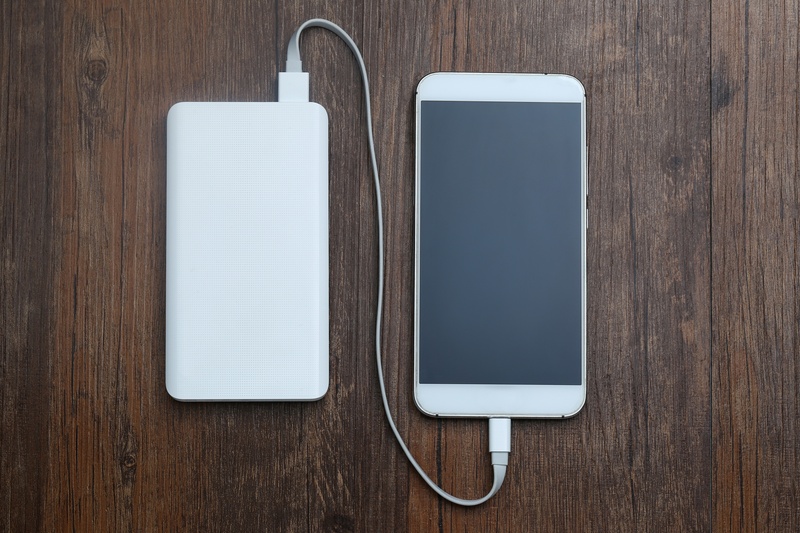 It could be a life-saving powerbank for people always on-the-go or a thumbdrive to store important data! 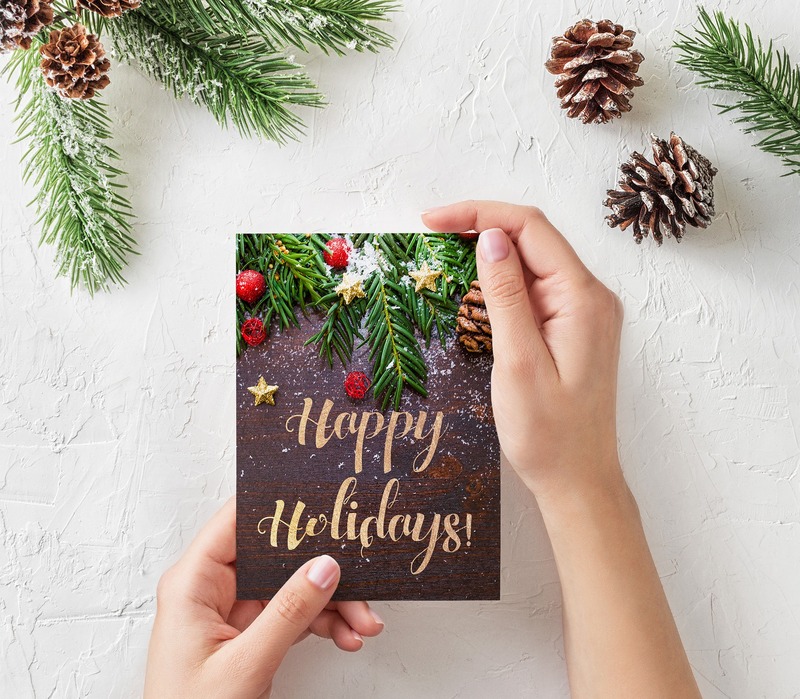 With e-card and store-bought cards being overly used these days, many of us have forgotten the charm that comes along with a traditional handwritten card! Show your work mates the extra mile you’re willing to go for them. Want to amp it up and surprise your clients with something they can call their own? 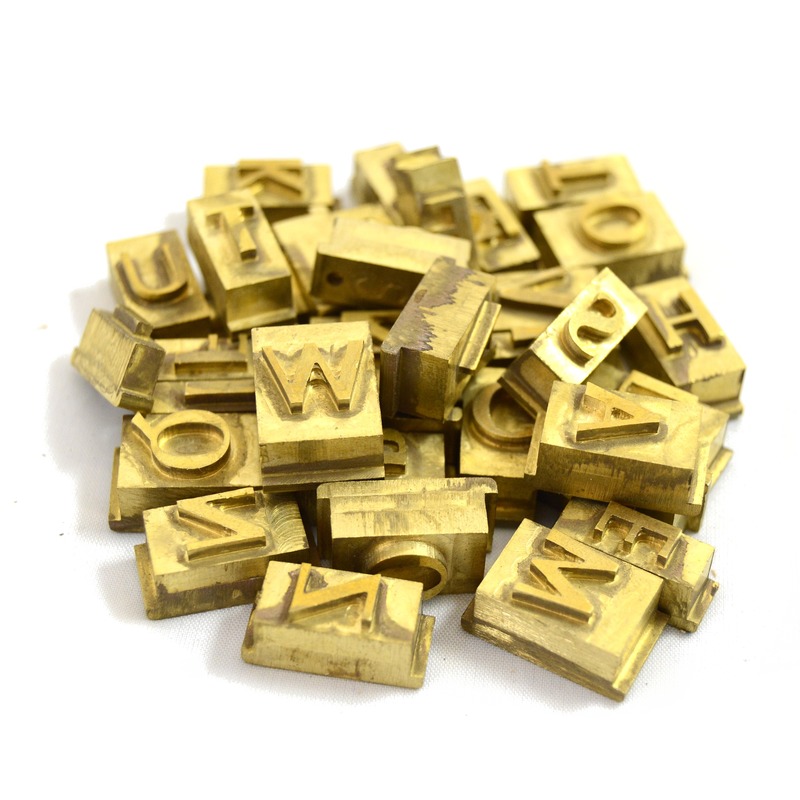 Print or hot-stamp your client’s names on useful items, such as a card holders, notebooks or pens. Things that will never lose its value plus you can earn bonus points for your thoughtful presents! No matter what you're sending to your clients we can simplify your needs with an efficient same day delivery service! It's never too late - Lalamove it now to send last minute gifts to clients, coworkers and friends.